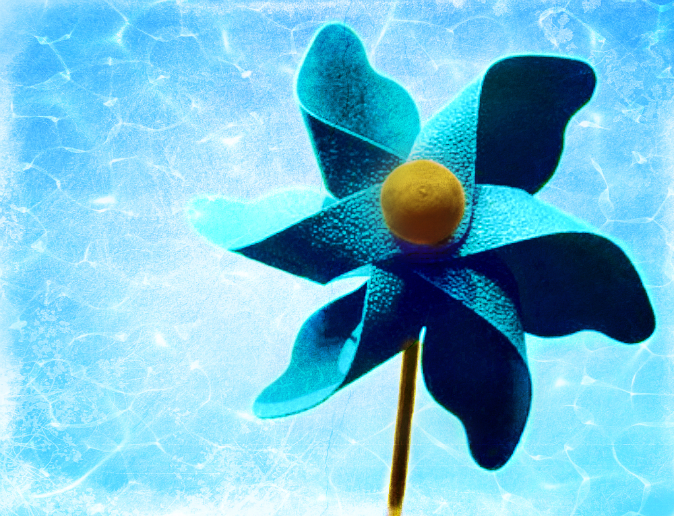 People worldwide are actively hosting fundraising events and are displaying little blue pinwheels in support of April’s Prevent Child Abuse Awareness Month. As well they should — child abuse must not be tolerated. But what about the most horrific child abuse of them all? 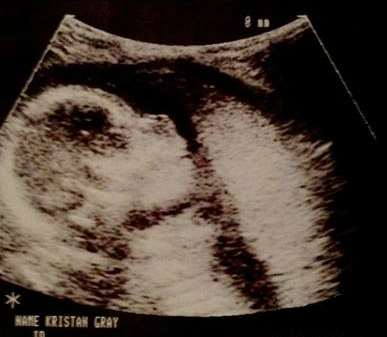 During such a procedure, babies are pulled apart piece by piece and discarded or are chemically burned…..
Back in June of 2014, I wrote a column that I’d like to share again. How is it that in our “advanced” and “enlightened” society that we have come to value FLIES over our unborn humans? From The Valley News: Flies…but not humans.